We are a landscape construction company seeking to accomplish the goal of completing projects exactly how our customers want them. Absolute customer satisfaction isn’t just lip service to us, it’s what we go to work for. Integrity, communication, and quality of work are the principles we as a business engage in every step of a project. 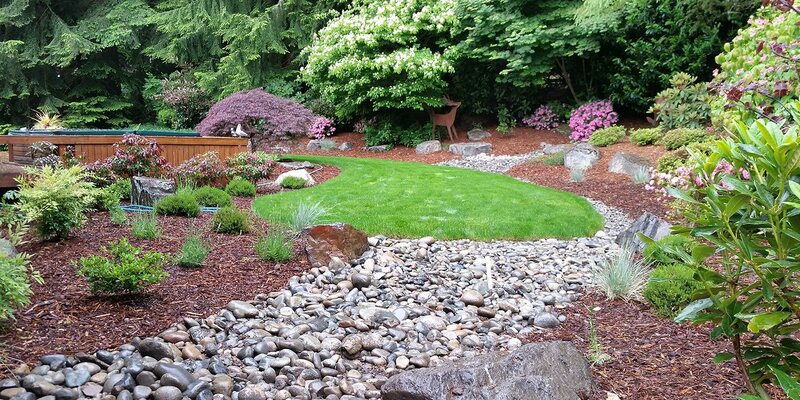 Hone Landscape Company offers professional landscaping in Bellevue, Carnation, and the surrounding area. Uncompromised customer satisfaction. To acquire, execute, and complete our work in the upmost professional manner. We do this through attentiveness to customer wants, quality communication and quality of work. To be highly efficient with our work and highly effective with people.